53th and last LP of the Actuel series by BYG Records. Comes with two blue inner sleeves with drawings by Dingo. 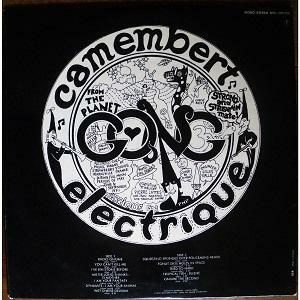 Gong had now solidified from a loose amalgamation of Paris fringe musicians to a relatively stable touring unit. Daevid Allen, accompanied by partner Gilli Smyth and saxophonist Didier Malherbe, added Pip Pyle on drums and Christian Tritsch on bass; and the band completed their first return to England with a performance at the Glastonbury Festival in June 1971. Kevin Ayers also served a six-month tour duty around this time, leaving a John Peel Session as his recorded legacy with the band. Gong recorded three albums in 1971. Dashiell Hedayat’s Obsolete for the Shandar label was a very loose recording, while the soundtrack for the Jérôme Laperrousaz film Continental Circus was a gem, best evidenced in the motorik-like beat of “Blues for Findlay.” But the third album, Camembert Electrique, is the real introduction to what Allen had in store for the band. Gong’s music is truly unique, combining vocal lunacy with musical anarchy into what could be described as the first rock cabaret. Yet the band consistently supported a strong rhythm section for soloists Allen and Malherbe to accentuate. 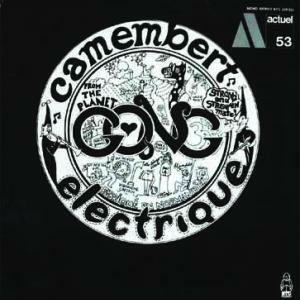 The album contains some classic Gong repertoire: The raging riff of “You Can’t Kill Me” is Allen’s testimony to the events in Paris during the May 1968 student uprisings, and the merger of Smyth’s space whisper and unique feminism are introduced on “Dynamite: I Am your Animal.” “Fohat Digs Holes in Space,” though, is key. 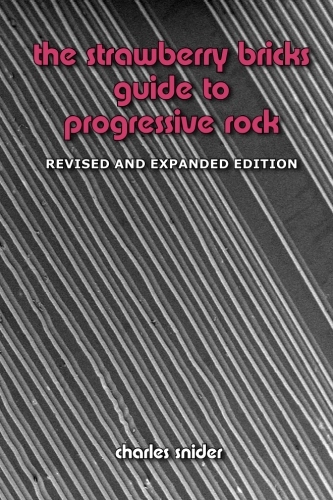 The track first showcases the quintessential Gong groove, complete with Syd Barrett-inspired glissando guitar. But behind the bizarre aliases and musical anarchy, as Allen explained, Gong is “about things much too serious to be serious about.” It may not say much about a person if they do like Gong, but it certainly says more about them if they do not. The album was re-released on Caroline Records in 1974, selling for the price of a single-play record (49p).